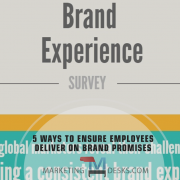 Lack of feedback is frustrating for job seekers. 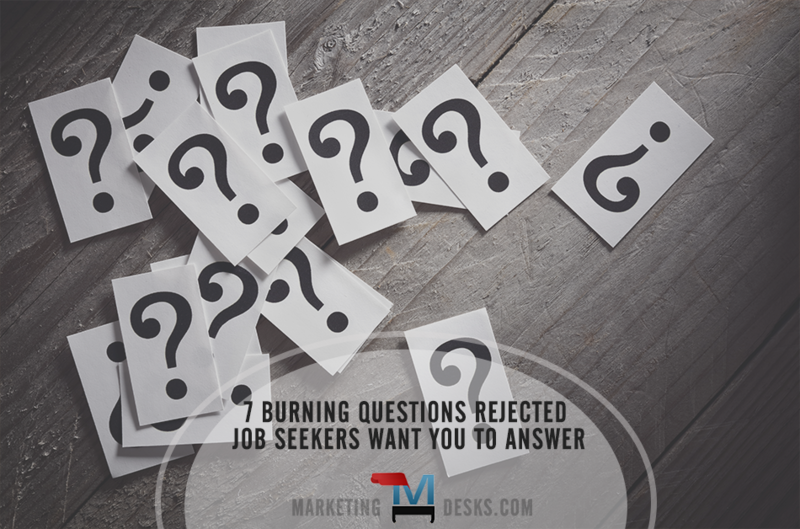 Here are seven burning questions rejected candidates want staffing agency recruiters to answer when they don’t make the cut. A successful job search might take anywhere from a few weeks to a few months (or even longer). 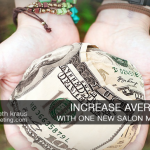 According to Time.com, the average job search takes more than six weeks. However, when the position opening is for a top corporate officer, the average time-to-fill will probably be more than two months. The last thing a job seeker wants is to spend hours applying, researching and interviewing for their dream job only to find out they weren’t selected in the end. 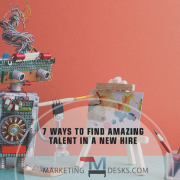 Hiring recruiters can soften the blow and help failed applicants become stronger prospects by answering seven questions candidates have when they don’t make the cut. 1. Why didn’t I get the nod? Corporate job openings attract an average of 250 resume submissions. Of these, only a half dozen might score any kind of interview, and one will get the job (Glassdoor.com, citing a 2013 ERE Survey). 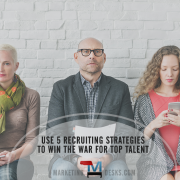 In a competitive market, rejected candidates want staffing agency recruiters to tell them exactly they weren’t selected to move on (or get hired). 2. What did the successful candidate have that I didn’t have? When a job seeker gets turned down, the question that keeps them awake at night is wanting to know who was successful, and why. 3. Did I make any mistakes? 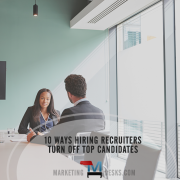 It’s one thing to lose out because more qualified candidates moved forward; however, if a rejected candidate made a mistake, they want to know what it was. Coaching unsuccessful job seekers so they can do better in the future could be invaluable; what’s more, they’ll probably remember who helped them along the way. 4. How can I win the next time around? Maybe your candidate didn’t make any mistakes; that doesn’t mean they can’t up their game. From coaching to training sessions, practice interviews, phone and email communication skills, resume revisions and other preparation, there may be many ways recruiters can offer advice to help turn once-rejected job seekers into in-demand prospects. 5. How can I make myself a stronger candidate? 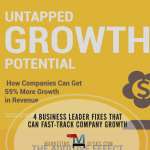 Even if a candidate did everything right, they might not have been considered or might have lost out to other prospects if they were missing a key skill or qualification. If there is education or training that might make a job seeker more successful in a particular field or industry, tell them; inquiring minds want to know! 6. What else do you have for me? Recruiters spend hours reading and researching job seeker resumes, conducting by phone and in person interviews, checking references and liaising with potential employers. 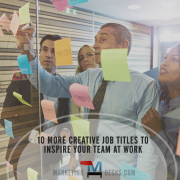 Some candidates who might not have been selected to move forward or receive a job offer this time could nevertheless be valuable placements down the road. When you send that email or make that phone call to let them know they didn’t make the cut, they want to know if you have other opportunities that might be a good fit for them. Leave the door open! Even if you don’t have other openings right now, let rejected candidates know you’re likely to have other job openings in the future that might be right for them. Follow up with them by email periodically with suitable position openings and to touch base about whether they’re still looking for new opportunities. 7. Where else can I look? Nothing feels worse than a dead end. Active job seekers, especially, will appreciate leads, contact information, links to job boards and other resources you can share with them that might lead them to a job offer in the future. Sharing resources like these can also be a diplomatic way to steer candidates you may not want to work with (wrong industry, wrong skill set, etc.) in a different direction. 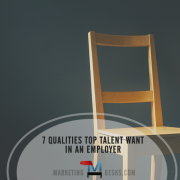 As a recruiter it’s your job to hire top candidates, because attracting great employees can positively impact your brand’s reputation, marketing, customer perceptions and the customer experience itself. Make sure that you are following up with rejected candidates post-process to ensure that you don’t damage your company’s reputation with job seekers.